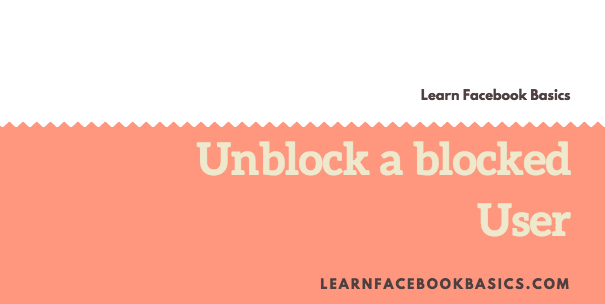 How to unblock somebody on Facebook: Perhaps you had blocked your friend deliberately or erroneously and you want to reverse that action, all you have to do is to unblock that friend. So, do you want to know how to unblock somebody on Facebook? We'll be showing you in a short time.